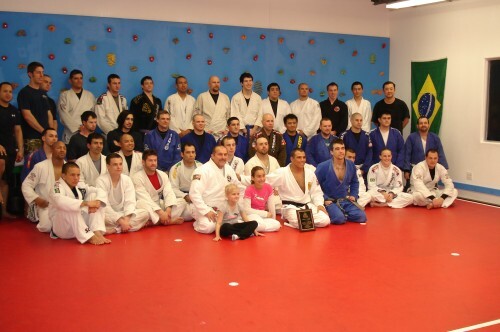 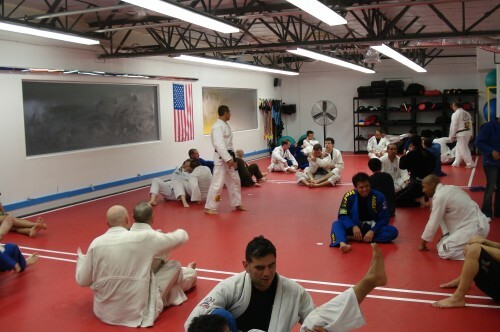 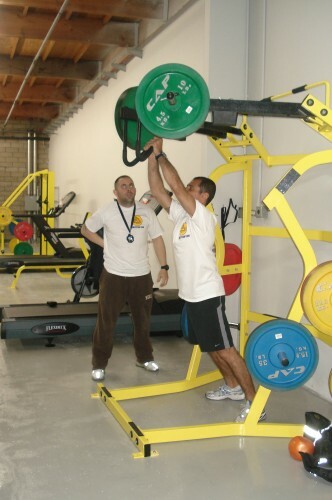 Royler visited Mario Aiello Academy. 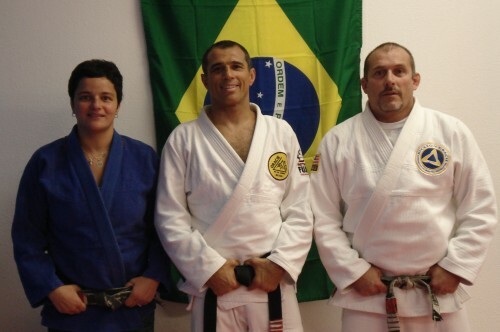 World Championchip 2009.Team Gracie Rio de Janeiro.Relson,Royler and Rickson. 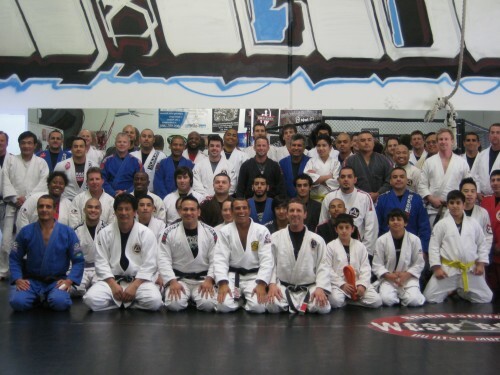 Royler visited West Coast Jiu Jitsu. 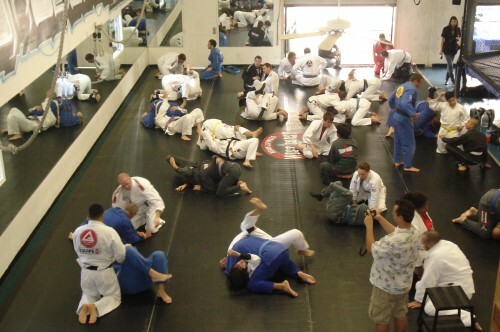 Good Surf…Somewhere in San Diego. 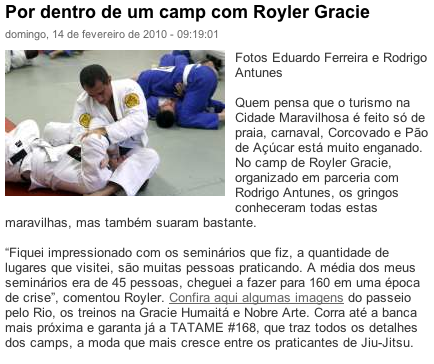 Royler keeping in shape with Alejarra. 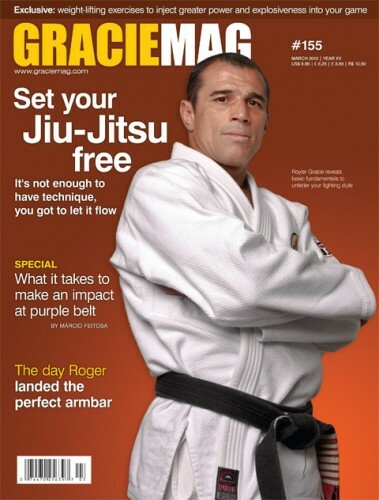 Alejarra help Royler in warn-up.